A lot of problem drinkers console themselves that ‘at least they don’t smoke’ etc. Society has woken up to the truth about tobacco products. Despite how much Big Tobacco tried to persuade people their cigarettes were safe. 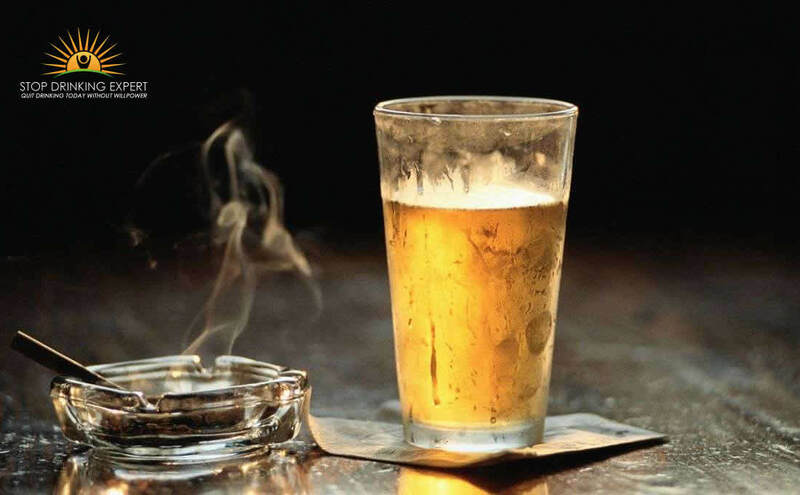 However, we are not so clear about the alcohol cancer risk, or so it seems. New research may help to change that! It has been revealed that partaking of a bottle of red or white wine a week raises the danger of cancerous cells developing by as much as smoking between 5 and 10 cigarettes, the analysis reveals. For females, consuming just one bottle a week escalates the life-time threat by as much as smoking 10 cigarettes a week and for males, one bottle escalates the risk by as much as 5 cigarettes. 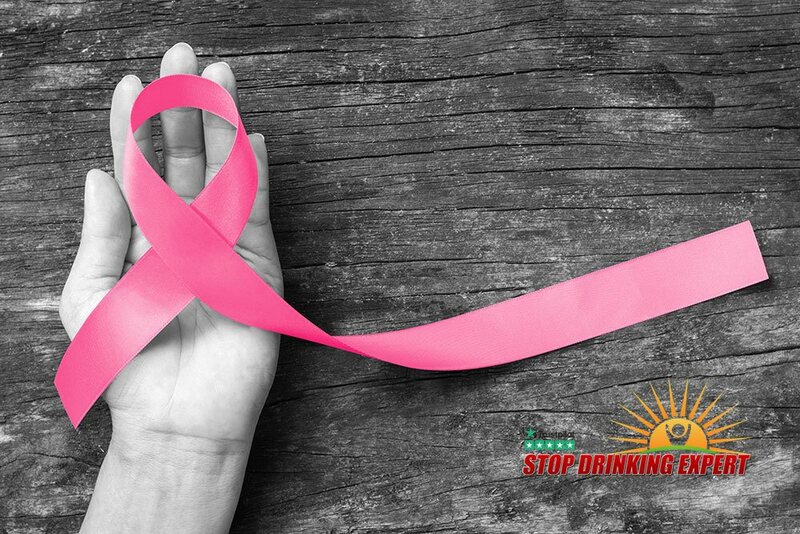 The greater danger for women is illustrated by the increased risk of breast cancer from alcohol consumption, according to analysts from the Academy Hospital Southampton NHS Foundation Trust, Bangor College and the University of Southampton. The staff approximated that if 1,000 non-smoking males and 1,000 non-smoking females each drank one bottle of red or white wine each week across their lifespan, about 10 men and 14 women would form malignant tumors consequently. And if 1,000 men and 1,000 women consumed three bottles of wine every week across their lifespans, about 19 men and 36 women would develop tumors consequently. 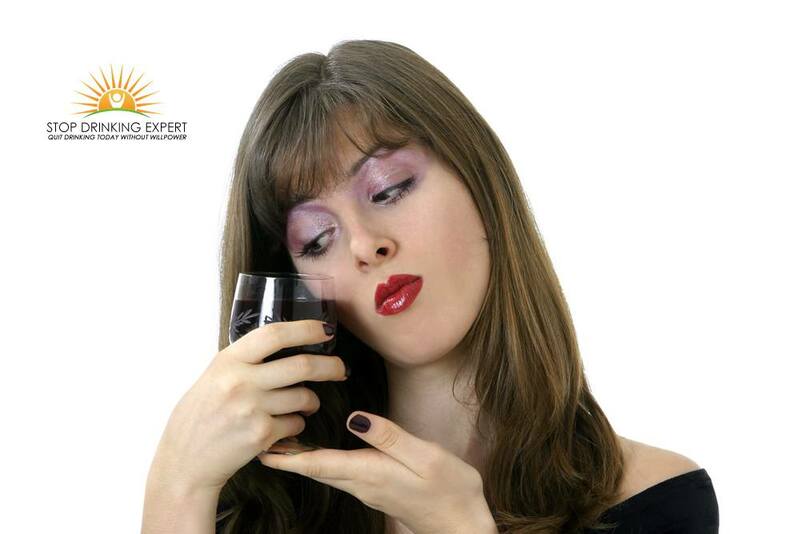 Dr. Theresa Hydes, who managed the research, stated: “It is well developed that substantial alcohol consumption is connected to malignant tumors of the oral cavity, esophagus, voice box, gullet, digestive tract, liver organ, and breast. 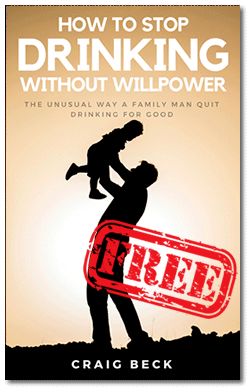 “However, as opposed to cigarette smoking, this is not commonly recognized by the masses. Jane Green, a lecturer of public health and co-director of the cancer epidemiology facility at the University of Oxford, stated: “It is essential to observe these results in context”. ” For both males and females in the United Kingdom, the life long likelihood of carcinoma is about fifty percent. 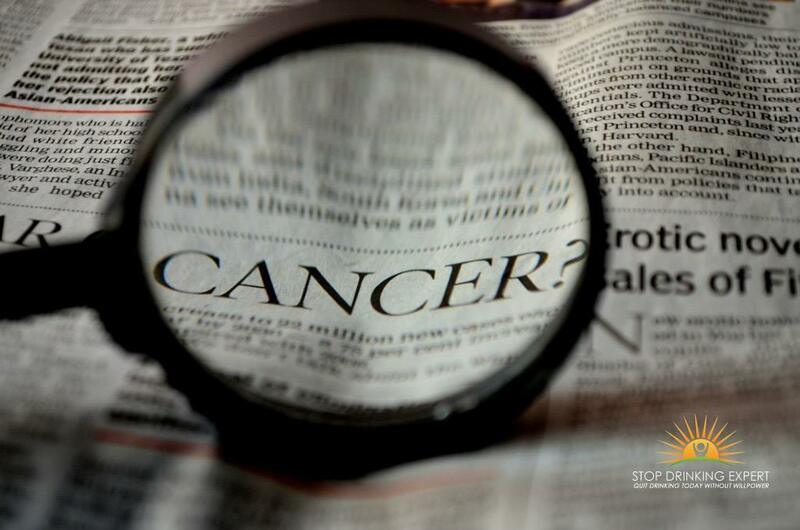 Sophia Lowes, from Cancer Research United Kingdom, stated: “Analysis is certain – the less an individual consumes, the lesser the danger of tumors. 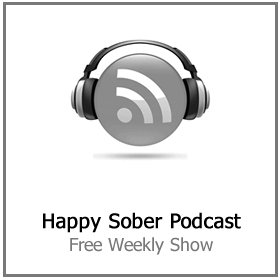 Little adjustments such as having more alcohol-free days may make a huge improvement in just how much you consume. A spokesperson from the Alcohol Information Alliance, which is financed by the alcoholic beverages sector, stated: “The conclusions drawn from this report are both unhelpful and baffling at a time when the general public is being pestered with inconsistent cautions of danger. 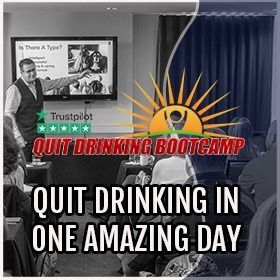 It’s shocking that the disgusting behavior of the big tobacco companies back in the seventies and eighties is being repeated today by the alcoholic drinks companies. The makers of alcoholic beverages know that their products cause cancer and yet they spend vast sums of money in an attempt to bury any research that highlights this risk. 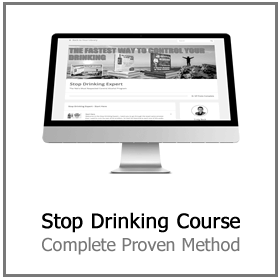 Here’s the hard truth – the alcoholic drinks industry is killing its customers and trying to hide the damage via lawsuits and heavily spun PR reports. Ready to escape the loop? 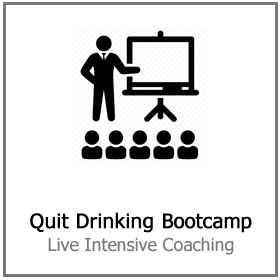 If you are ready to call time on problem drinking – you are in the right place. 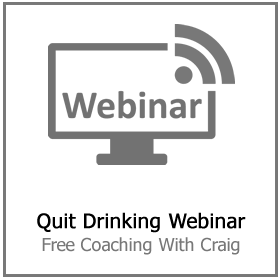 Why not click here and join us for a free quit drinking webinar today and find out how you can stop drinking quickly, easily and without any ineffective and miserable willpower required. Would you stop drinking if the price doubled overnight?